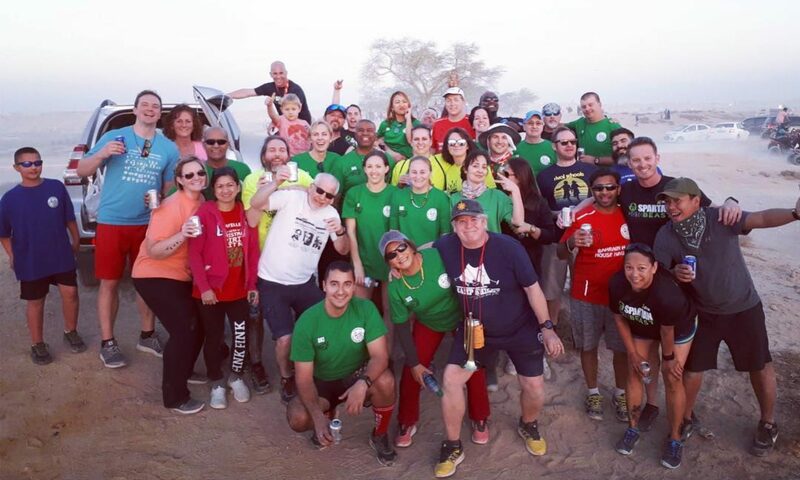 Welcome to Bahrain Hash House Harriers! Where you can find anything and everything Hash related!! 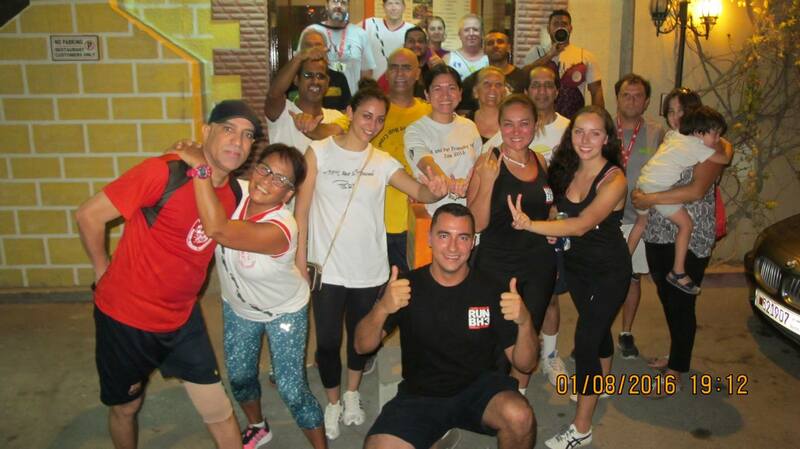 We are part of an international group of non-competitive running social clubs called Hash House Harriers. Hashing is all about walking/ running on a trail. The hare(s) mark their trail with paper, chalk, sawdust, or colored flour, depending on the environment and weather. The hash location is usually posted a few days prior the run. Who are welcome to join? All are welcome to join the Hash! Bring friends, family and pets! If there is a trail where animals are not allowed, we generally will let you know in the run details! It costs you BD 2 to take part of the Hash for the day. If you would like to become a member, you can pay BD 30 the year, BD 25 for 9 months, and BD 20 for 6 months or BD 12 for 3 months. Members of the hash will get discounted rates on hash events, free drinks occasionally during an On-After, maybe some free haberdashery and more! 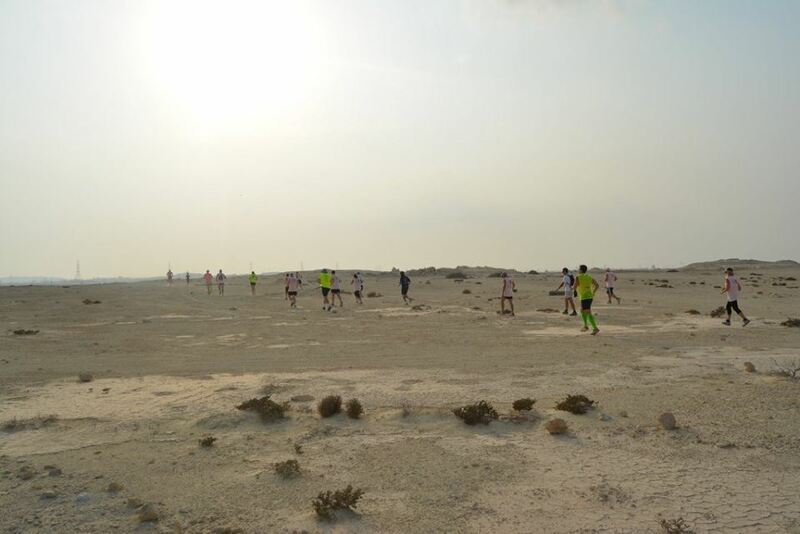 The Bahrain Hash House Harriers was established on December 2nd, 1972 by Geoff Whitehead.